DHANGADHI, Nov 13: Social Development Minister of Sudurpaschim Province Dirgharaj Sodari has been relieved of the post on Tuesday. 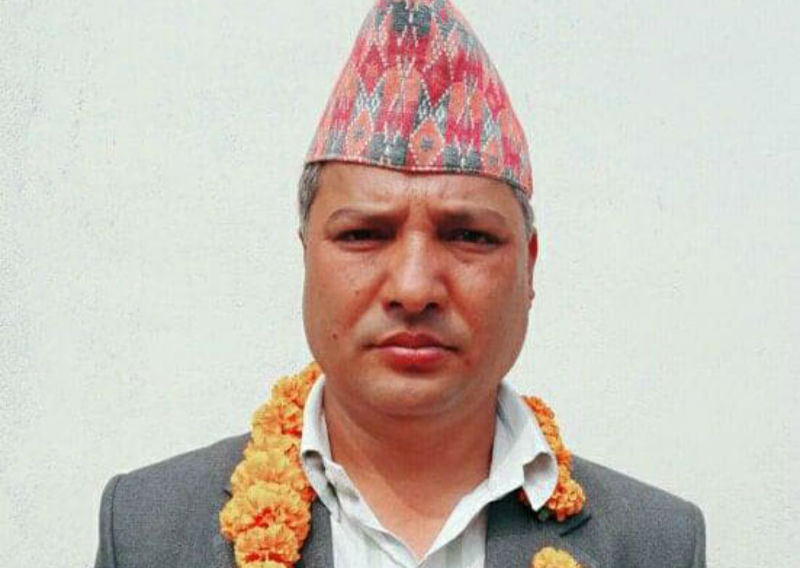 Chief Minister of the province Trilochan Bhatta sacked Sodari for his non-performance and misconduct, according to the chief minister’s aide Shiva Oli. 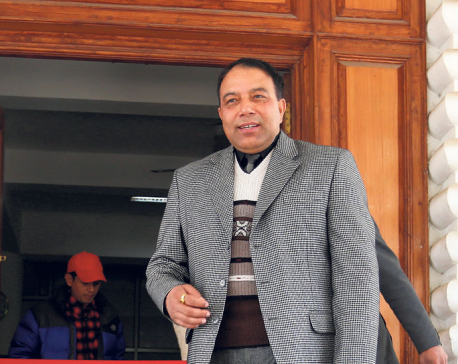 Bhatta has already conveyed his decision to Governor Mohan Raj Malla. There were several complaints against Sodari for embezzling funds.